I made this for the first sketch in 2014 – MFT sketch 157. After a long time I made a card using only stamps and no dies. I made the background with MFT- large scale backgrounds using MFT fuse green ink, it is a lovely green. 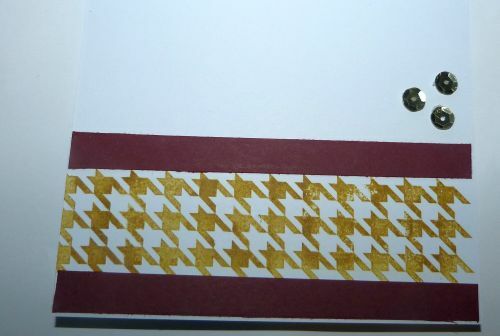 I stamped LJD sunflowers on the horizontal panel with MFT cotton candy, insulation pink and kraft ink. I stamped the PI- new year with momento ink and colored it with copics and fussy cut it, her dress is paper pieced with washi patterns in fuse green ink. I added sequins to finish off the card. 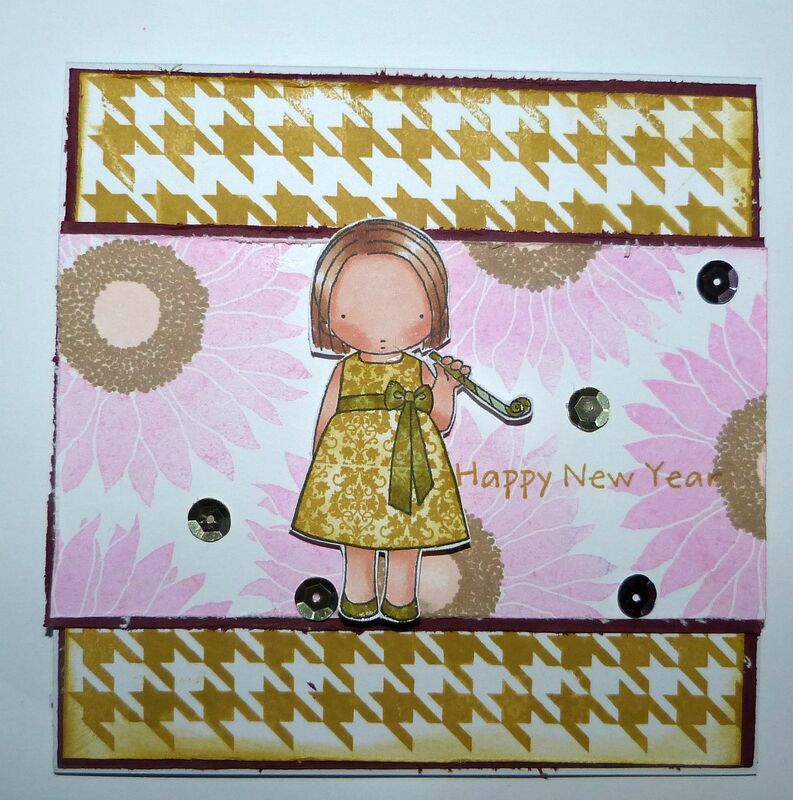 I am adding this to MFT-sketch 157; Simon Says stamp- new year. What a sweet gal…she is ready to party! Thank you for playing along in with our Something New Challenge this week over at the Simon Says Stamp Wednesday Challenge Blog!